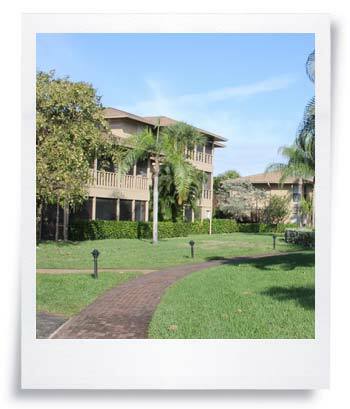 Why even think about a cramped hotel room for your Sanibel vacation when Blind Pass Condominiums offer spacious retreats at affordable rates? With nearly 1,300 square feet of living area and split floor plans, there's plenty of space for six to stretch out and be comfortable. Browse Our Two-Bedroom Units Now. For parties of seven or eight, you'll want to choose from among our fabulous three-bedroom, two-bath condominiums, each with a sprawling 1,586 square feet of living space. It's like vacationing in your own private island home. These condos feature a split floor plan and provide the ultimate setting for your Sanibel vacations. 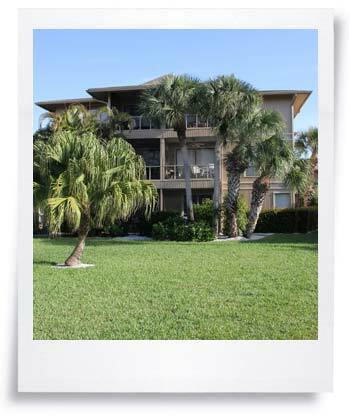 Blind Pass townhouses offer another excellent value for groups of up to six people who want a roomy Sanibel vacation setting. With two bedrooms and 2.5 baths in nearly 1,500 square feet of living area, you'll appreciate a comfortable and open floor plan. The first level of each townhouse is designed for daily living and entertaining, while the second level features cozy sleeping areas. No matter where you are in these bright, cheery townhouses, many with two screened porches, you'll enjoy soothing views of lush, tropical landscaping. Each vacation residence at Blind Pass Condominiums includes everything you need to make your vacation more relaxing including beach chairs, beach towels, and beach umbrellas. Plus every unit has a fully equipped kitchen and a washer and dryer to make your stay more convenient. This is our 3rd year staying at Blind Pass Condos! Every year we are more impressed with how friendly and homey the complex is! Such nice people, comfortable amenities and most amazing beach! Any issues we have are quickly resolved ! Each year there are upgrades and the buildings are well maintained. Can't wait for next year! Beautiful unit. Everything we needed.